Tuan’s specialty is Hip-Hop dancing. Tuan lived in Singapore for 4 years and moved to the United States in 2012. After arriving in the U.S. he trained at a studio called SoundBox Studio. He trained and learned the art of Hip-Hop dance. He was a part of Riot Squad and they competed at World of Dance. Tuan is now a part of the Dance with Stars Team and teaches the art of Hip-Hop to his students. 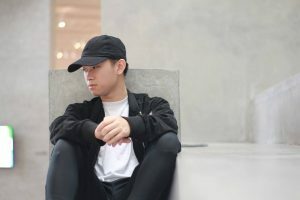 He wishes to expand his knowledge and experience of Hip-Hop to others and hopes to inspire more and more people about the art of Hip-Hop dancing.